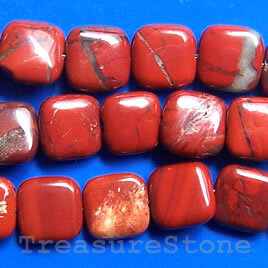 Bead, red jasper, 12mm flat square. 16-inch strand. 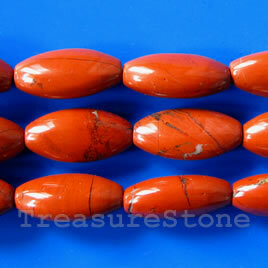 Bead, red jasper, 12x24mm puffed oval. 16-inch strand. 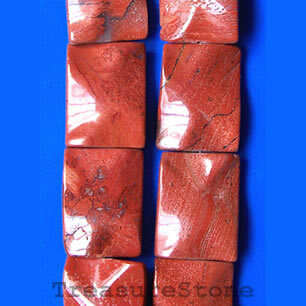 Bead, red jasper, 15x20mm wavy rectangle. 16-inch strand. 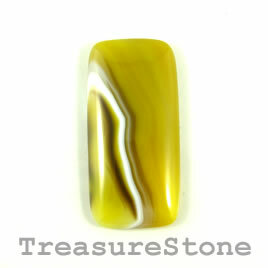 Cabochon, agate (dyed), 24x48mm. Sold individually.